Our inventory for a typical property in Surrey. 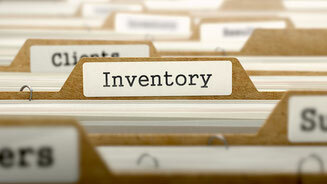 To save you time we have made a generic inventory which calculates the total volume of your goods. Fill in the form , download the inventory file and email it back to us for a speedy quote.